The Brothers Karamazov, published in 1880 was Dostoyevsky's last novel. 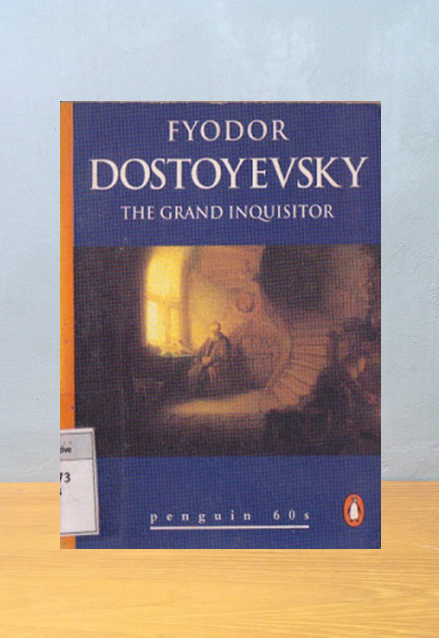 The Grand Inquisitor is perhaps the best known chapter in the entire novel and represents its spiritual center. 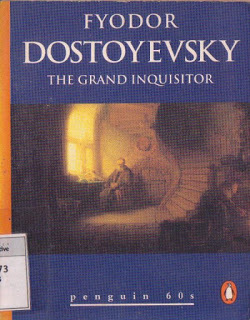 As the legend of Christ's return to earth unfolds Dostoyevsky portrays the struggle of light and darkness within the soul of mankind.